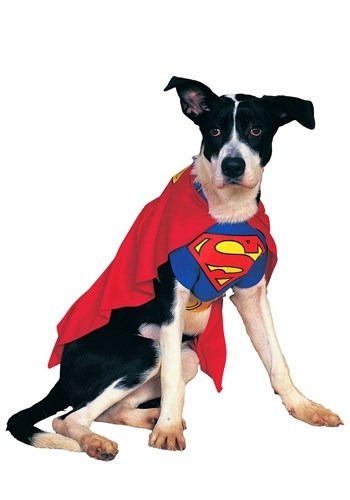 Neighborhood kids will be jealous of your superhero dog! 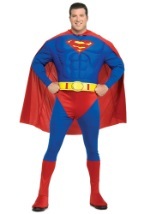 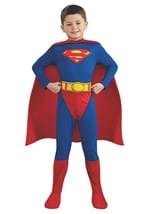 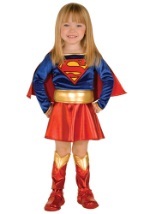 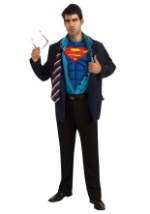 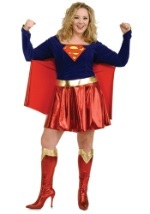 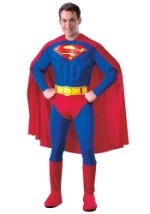 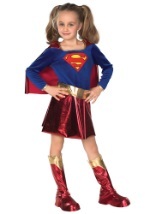 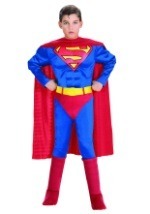 The Superman pet costume includes a blue polyfoam chest piece with the Superman "S" logo on the front, a polyester red cape with a yellow "S" on the back and a yellow foam belt. 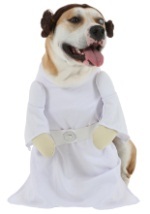 Each piece has strings that are tied around your pet's collar, chest, and back for a secure fit. 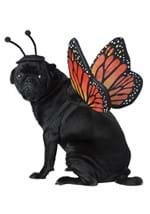 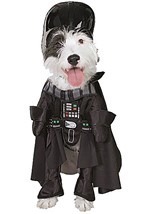 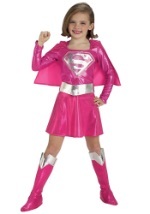 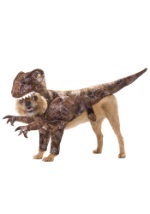 Add this pet costume to your Superhero group costume idea!